The Easter Bunny won’t be the only carrot fan at the table. Carrots, along with strawberries and rhubarb, herald the start of spring. Perhaps that’s why they’re so popular with the Easter bunny and Easter dessert enthusiasts alike. This collection of carrot desserts might not be the typical spring dessert recipes, but we think you’ll find something unique, beautiful, or just delicious enough to be worthy of a spot on your Easter dessert buffet. The more carrots the better! (This goes for jewelry, too.) 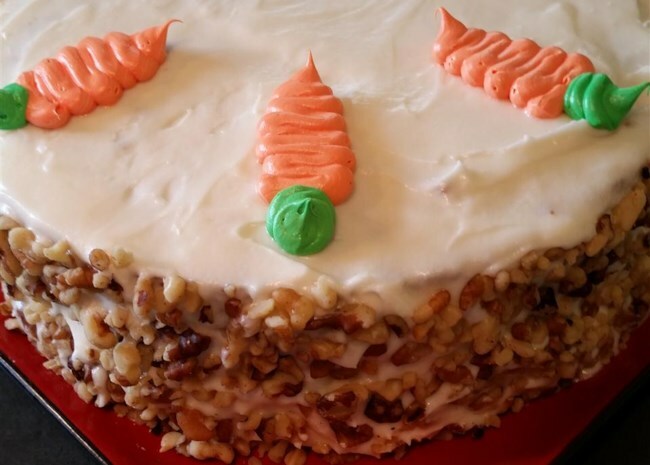 Flip the ratio of crunchy pecans and chewy carrots in this carrot cake recipe, for a tender, fluffy cake that’s classic but creative. “Oh, how I wish there was an option of 10 stars! This recipe is awesome! It is extremely easy as well,” writes Allrecipes user AngelaM. Related: How to make the best carrot cake. Carrot cake sandwich cookies are fun for kids, but adults will certainly love how playful these whoopie pies are. Pineapple adds a gentle sweetness in both the cake batter and the frosting. “Outstanding cookie! 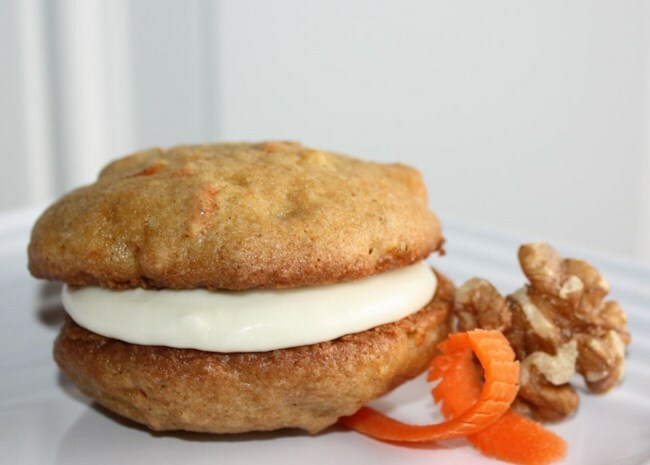 Being a carrot cake junkie, these cookies filled the bill,” Allrecipes user Gordie writes. 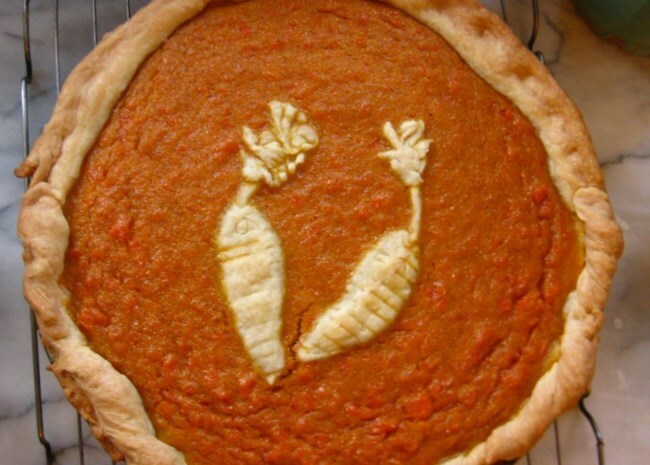 Most fruits make a delicious pie, and quite a few vegetables will make a great pie, too. Cooked carrots develop subtle sweetness, and a sprinkle of cinnamon and sugar helps heighten a rich blended carrot mix to dessert-level flavor. The best way to finish off each slice? A swirl of whipped cream, of course. In place of root beer floats, surprise everyone with carrot juice floats. This uniquely colorful beverage is crisp and refreshing. For an Easter egg-colorful array, use a variety of juices, not just carrot juice. 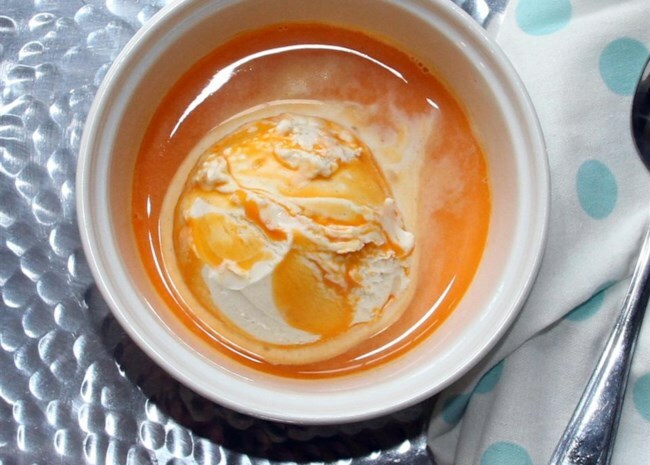 “I was very skeptical about mixing carrot juice and vanilla ice cream but it works perfectly well. It's so delicious!! 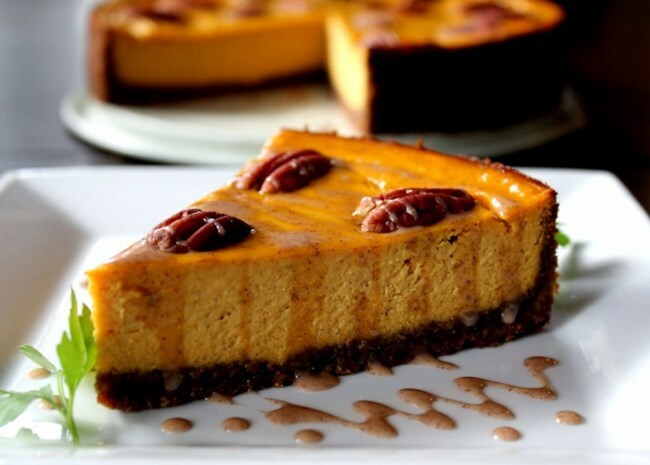 !” writes Allrecipes Allstar Jennifer Aleman. 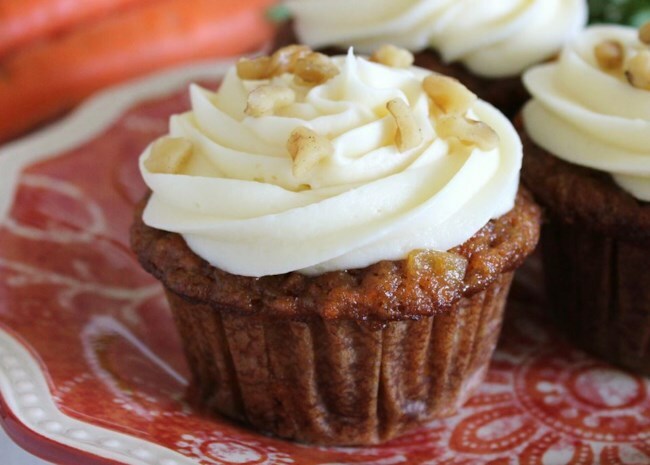 Traditional carrot cake gets a single-serve makeover in these fluffy cupcakes. The cupcake flavor is light and fresh, with just a hint of carrot sweetness. The creamy frosting is sweet but doesn’t overpower the cake’s flavor. Top with a few curls of white chocolate for a grand presentation. Watch the video to see how to make them. Related: Get tips to make rich and creamy cheesecakes. Check out our collection of Carrot Recipes.